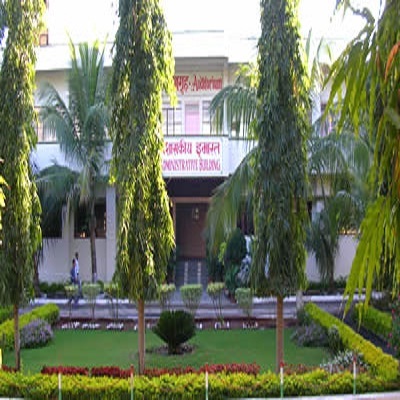 Vinayakrao Patil Mahavidyalaya was established way back in 1968 as a centre for higher education in Aurangabad, Maharashtra. College has a spacious campus spread over an area of 19.36 acres. College is affiliated to Babasaheb Ambedkar Marathwada University, Aurangabad. 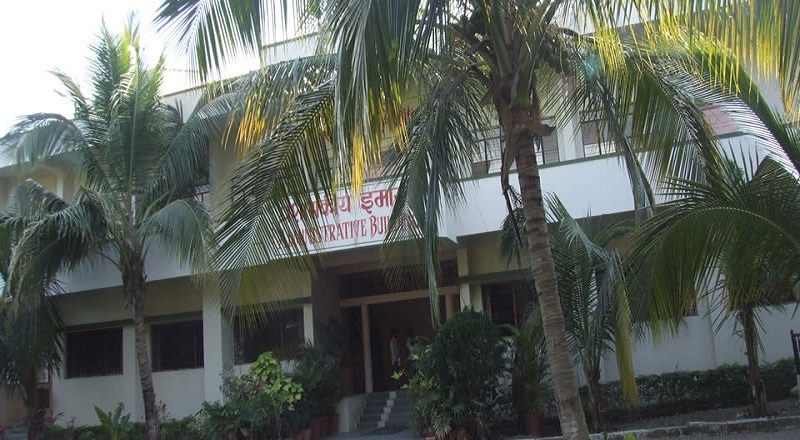 College is managed by Marathwada Shikshan Prasarak Mandal which runs more than 143 educational institutions. Hostel is located on the campus itself which can accommodate 105 students. Hostel has internet facility as well as a separate library. College also has many associations like Literary Association, Science Association, Social Science Association, etc. These organizations are responsible for conducting various extra co-curricular activities in the college. The organization is committed to create a center of academic excellence in the field of Degree Courses, Post Graduation, Certificate Courses, Diploma Courses and Vocational Courses in order to fulfill the social and business requirements by holistically developing future achievers / performers having the right knowledge, skills and attitude for business and life. This shall be achieved through continually improving the Total Quality Management System with our maintained systematic approach by involvement of each & every member of our organization. To provide higher education to the backward and rural youth and to make them self-reliant and disciplined. To ensure the overall personality development of the students through extra curricular and co curricular activities. To organize various extension activities for cultivation of democratic and human values. To transfer the knowledge and skills for fulfillment of changing needs of rural society in the process of modernization. To develop the abilities of right kind of leadership amongst the students in all works of life. To provide the finest opportunities and environment for teaching, learning and research. To ensure that 60% of students of every branch attend non-academic activities within six months. To ensure maximum number of candidates entered in respective fields by arranging campus interviews. 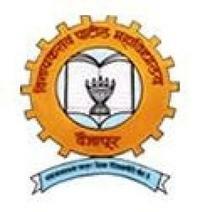 Why to join Vinayakrao Patil Mahavidyalaya? College is a centre of excellence which is shown by the fact that college has won many awards like ‘Highest Affiliation Score’ by the University, and the ‘Best College Award for NSS unit’ by Govt. of Maharashtra. College has many equipped labs to carry out research and experiments. In fact, 3 sponsored projects are currently being researched upon in college. These have been sponsored by Dr. Babasaheb Ambedkar Marathwada University, University Grants Commission, Department of Science and Technology, Govt. of India. There are many competitions like debate competition, essay competition, Best Project Competition, etc. that are organized in the college. NSS activities are also organized.